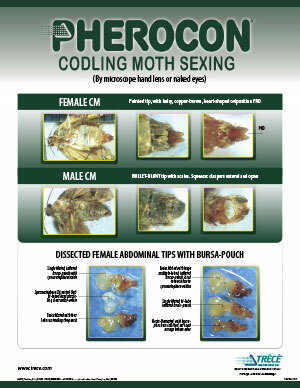 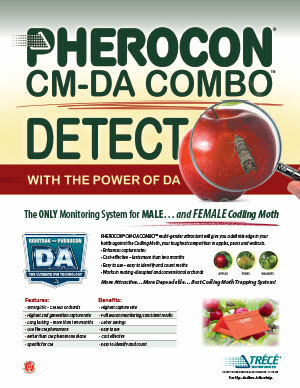 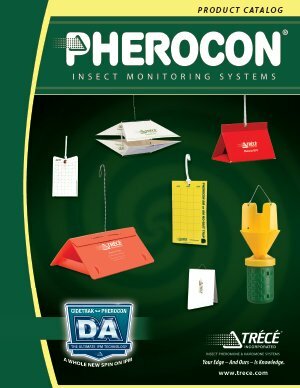 PHEROCON® the World Standard for Insect Monitoring | Trécé, Inc. 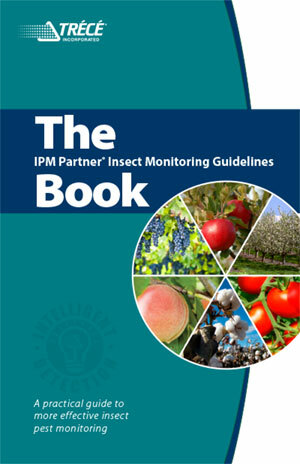 The World Standard for Effective Monitoring. 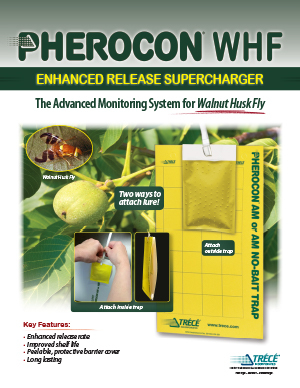 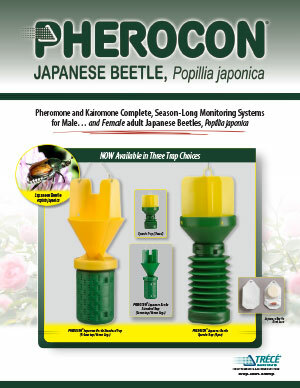 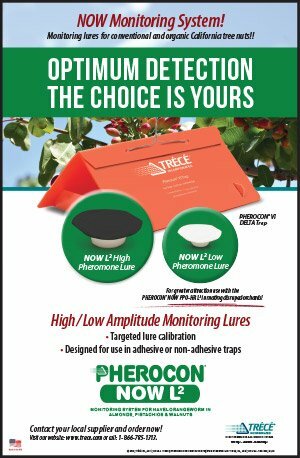 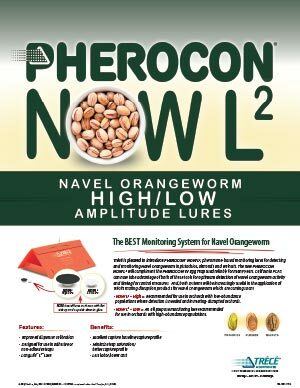 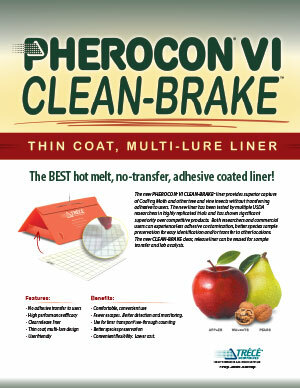 The PHEROCON line of insect monitoring products provide pest managers, farmers and agricultural consultants with an early-warning system (trap/lure) to detect adult insect emergence and monitor pest populations so that timely control programs can be implemented. 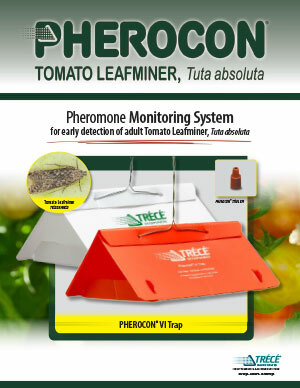 In the 1970’s, PHEROCON products were utilized in early integrated pest management research and eventually became the “world standard” for effective monitoring. 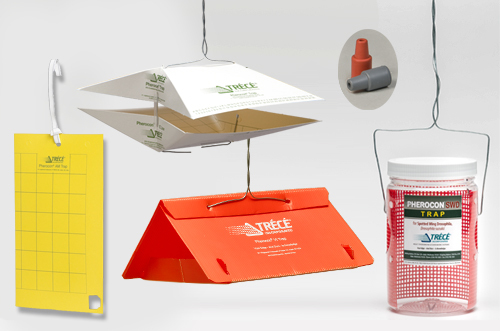 Today, these products are also used to track migration of pests into non-infested areas. 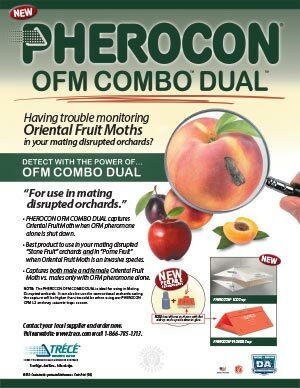 Beyond detection and monitoring, phenology models for many significant insects have been developed using PHEROCON products to establish biofix points. 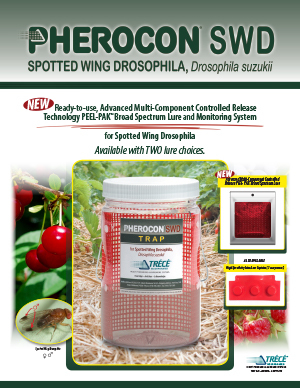 And, treatment thresholds based on PHEROCON trap counts have been created for several insects. 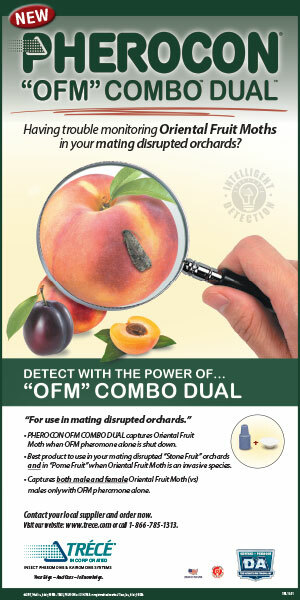 Taken together, these capabilities deliver a turnkey solution for optimizing treatment timing – a solution the competition, without our history, research and knowledge, simply cannot deliver.